What they have is wonderful songwriting, performed with just two voices and two acoustic guitars. No Depression says “The Ash & Clay is deceptively complex and haunting.” This year saw them on A Prairie Home Companion, Mountain Stage, and at Telluride Bluegrass Festival and Newport Folk Festival doing what they do best: giving a respectful nod to their folk music predecessors and create music that feels new. And while their albums have garnered rave reviews, it’s during their concerts that the duo really take flight, punctuating their mesmerizing songs with bits of wry humor. For two great nights of music the San Francisco Chronicle calls, “bittersweet and beautiful,” don’t miss The Milk Carton Kids at the Freight. 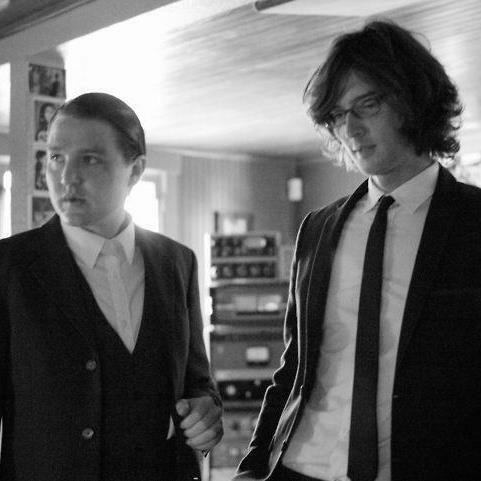 The Milk Carton Kids’ first two albums are available for free download on their website.